I’m sure we have all been guilty of writing a ‘To-Do’ list and then completely ignoring it or simply forget to keep it up to date. 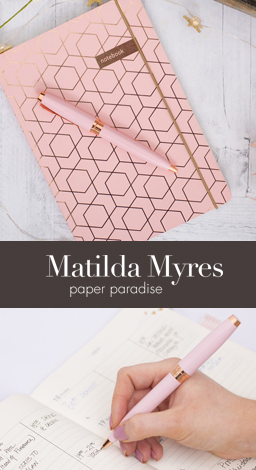 Well Matilda Myres loves lists and knows that to achieve your goals you can simply follow these top tips on how to use and write ‘to-do’ lists and stick to them. Brain dump all the things you want to accomplish on to this master to do list. Don’t forget personal admin tasks as well as work related ones. Use your weekly schedule to allocate time for these tasks. Fill any blank time with your ‘To-Do anytime’ tasks.